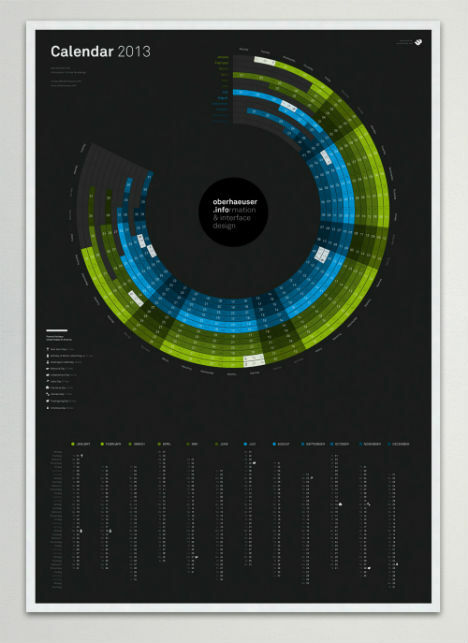 Grids of square-shaped dates aren’t the only way to keep track of the passing year. 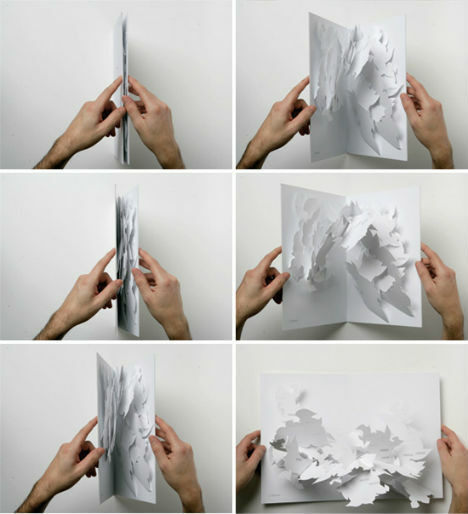 These 15 design-centric wall and desk calendars allow you to pop, unravel, bleed and burn your way through the days of the week, or arrange them into a functional sculpture. With each day that passes, you pull the thread that dangles from the bottom of Patrick Frey’s Gregor Calendar, and the year literally unravels, leaving nothing more than a ball of yarn by December 31st. Say goodbye to each day with a satisfying, stress-relieving pop. 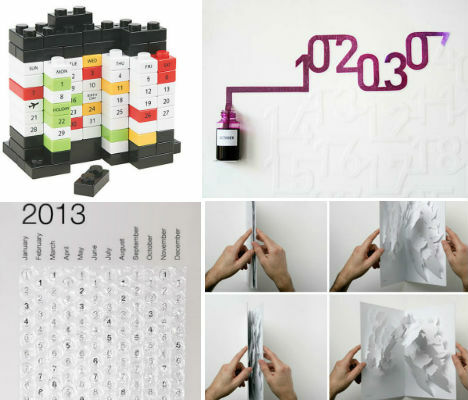 The Bubble Calendar has the days of each month printed on a sheet of thick paper covered in bubble wrap. 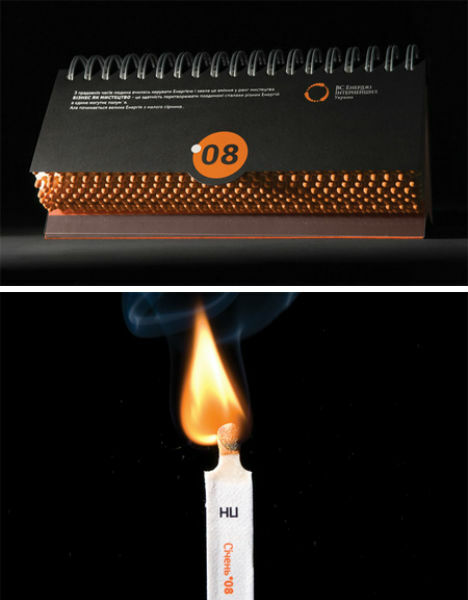 If unraveling or popping each day doesn’t give you enough satisfaction, maybe you’d prefer to see them burn. 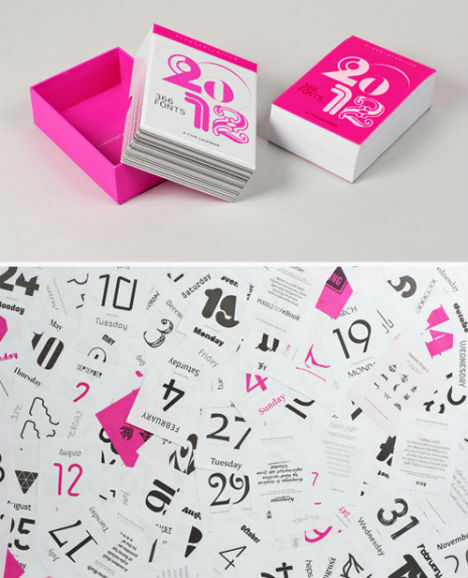 Ukrainian designer Yurko Gutsulayk offers each date as a tear-off match that can be struck against the surface of the calendar’s stand. This striking black calendar by designer Martin Oberhämmer ditches the conventional layout of dates, arranging them in a colorful circle instead. 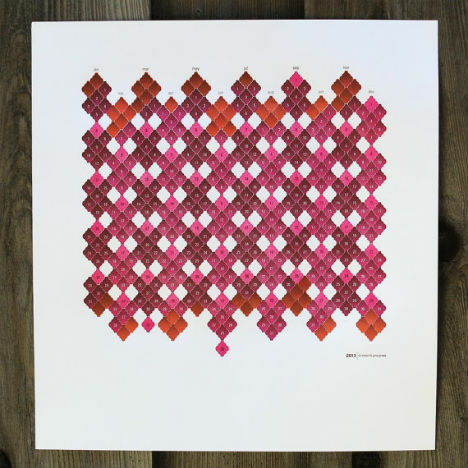 The year ahead is laid out in an unusual graphic checkerboard pattern in tones of magenta and orange in the ‘Year of the Snake’ calendar by Moon in June. 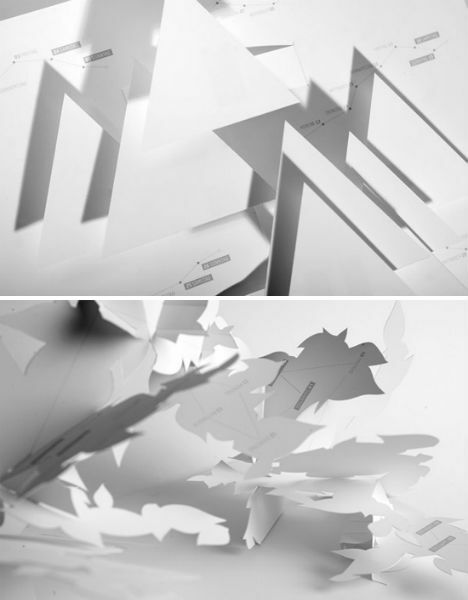 Each month is represented by a pop-up sculpture made of intricately crafted paper in these three-dimensional calendars by Johann Volkmer. Can you pick out the shapes in each one? 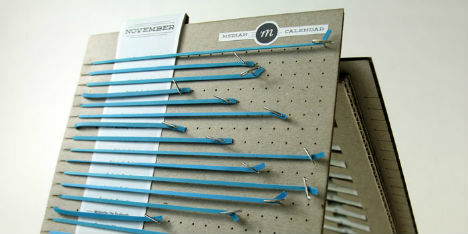 Don’t worry about ever throwing away another calendar. 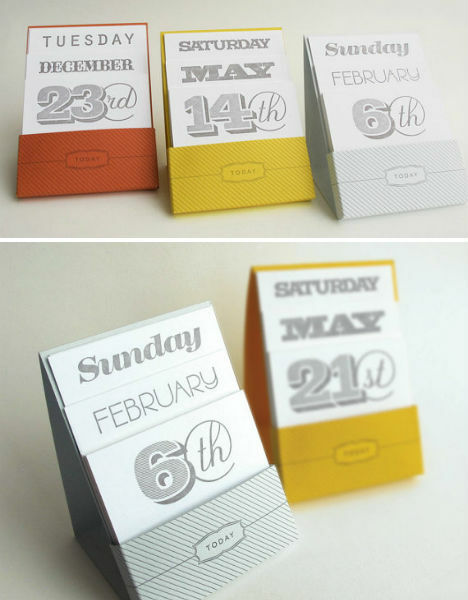 Perpetual desktop calendars like this beautiful typographic one from Orange Beautiful make it easy to switch out the date, month and day of the week so you can use them forever. 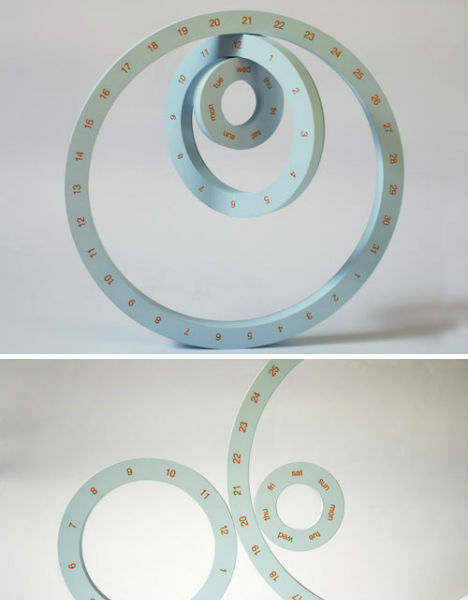 This perpetual calendar uses a series of rings that can be connected in various ways to create a three-dimensional sculpture. The largest ring represents the month, the middle ring represents the moon’s orbit around the earth, and the smallest represents the seven days of the week. 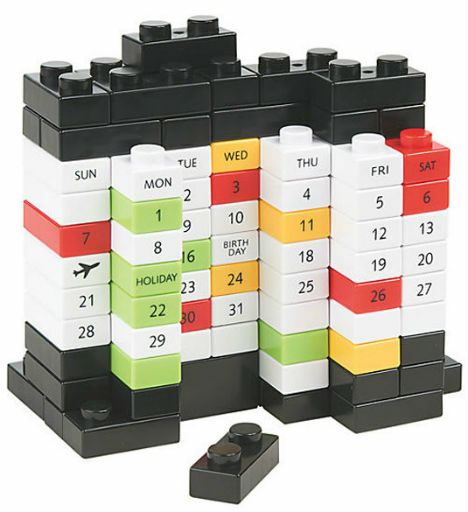 This fun and interactive puzzle calendar lets you arrange Lego-like blocks any way you like, inserting special blocks for holidays and other events. 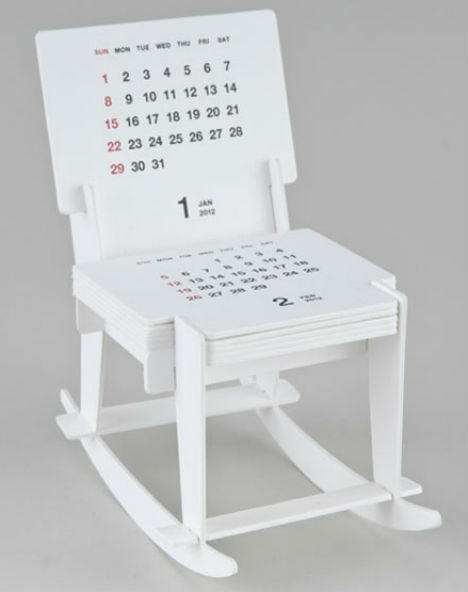 Some of the seriousness is taken from the notion of passing time with this calendar, shaped like a rocking chair. 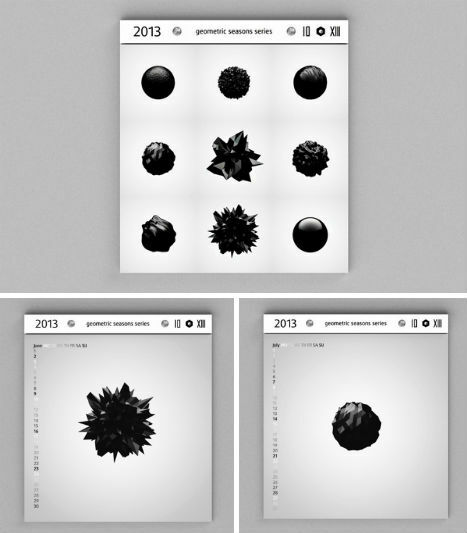 Spiky shapes capture the essence of various seasons in this calendar concept by Oleg Dzogan. 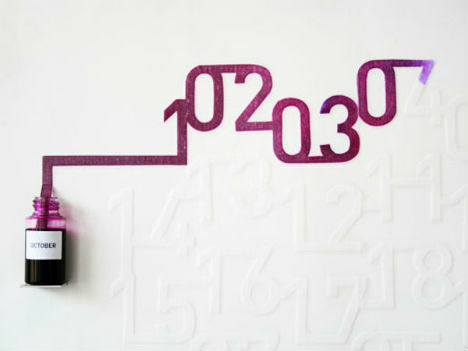 Ink Calendar by Oscar Diaz makes use of the timed pace of ink spreading on the paper to indicate the passage of time. The ink reveals each date slowly throughout the month. 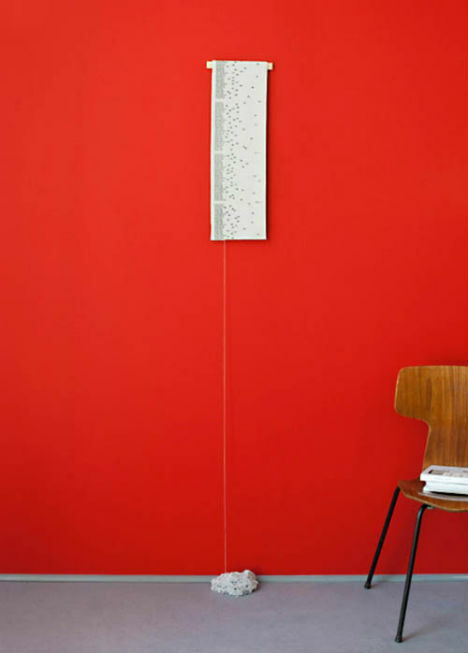 The ink colors change on a color temperature scale by month, ranging from dark blue in December to red in the summer. Get your daily dose of type with the Typodarium calendar, which features 366 typefaces from 252 designers – one for each day of the year, plus the cover. 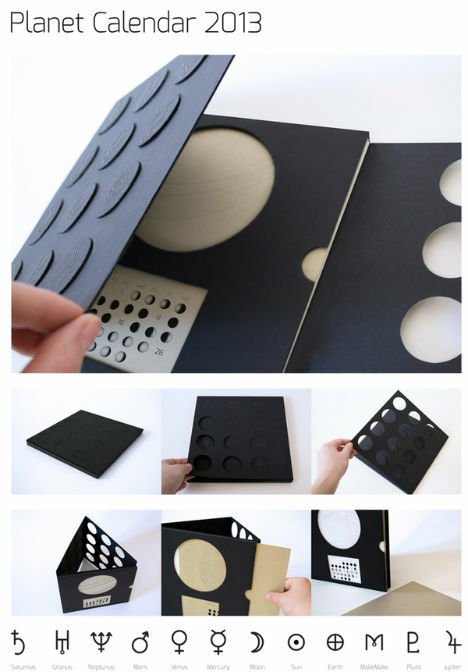 It comes in a box that can be used to collect the torn pages, so you can keep enjoying those typefaces even after their ‘time’ has passed.